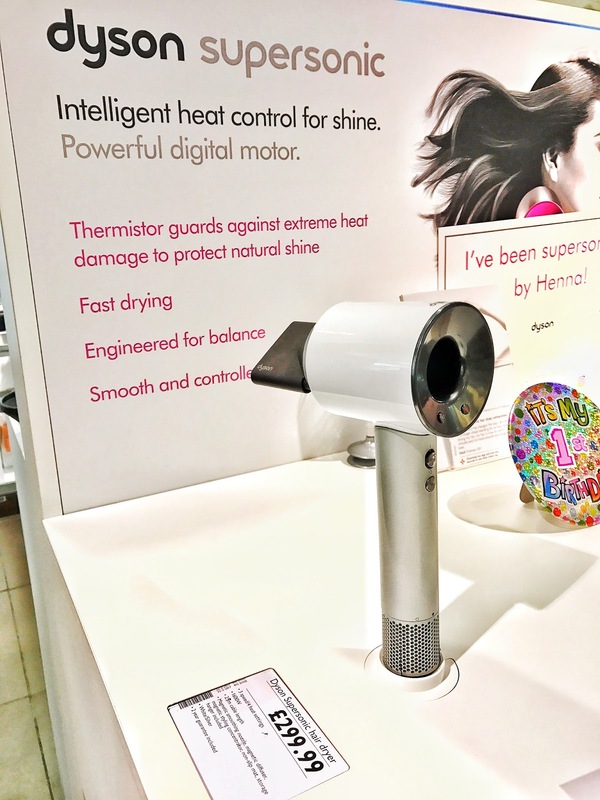 Everyone has heard of the brand Dyson, whether it’s their revolutionary hoovers, motion sensor hand-dryers or more recently their Supersonic hair dryers. It’s a trusted household name, known for its ability to make life a tad easier for consumers with lightweight, speedy and often cordless products, which consistently put competing brands to shame. 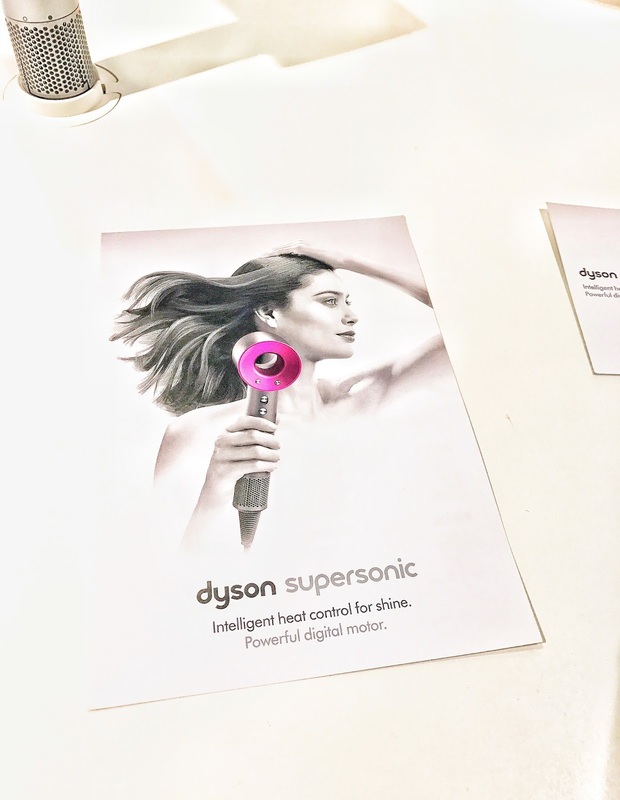 The Supersonic hair dryer is the latest addition to the Dyson brand, wowing the beauty and technology industries with its lightweight, see-through circular design. True to the specification of other Dyson products, it claims to be quicker, quieter and more efficient than its competitors. Amazed by the see-through design of the Supersonic, which is regrettably out of my budget to purchase, I was delighted to be invited to John Lewis at The Centre: MK for a complimentary blow-dry in celebration of the Supersonic’s first birthday. 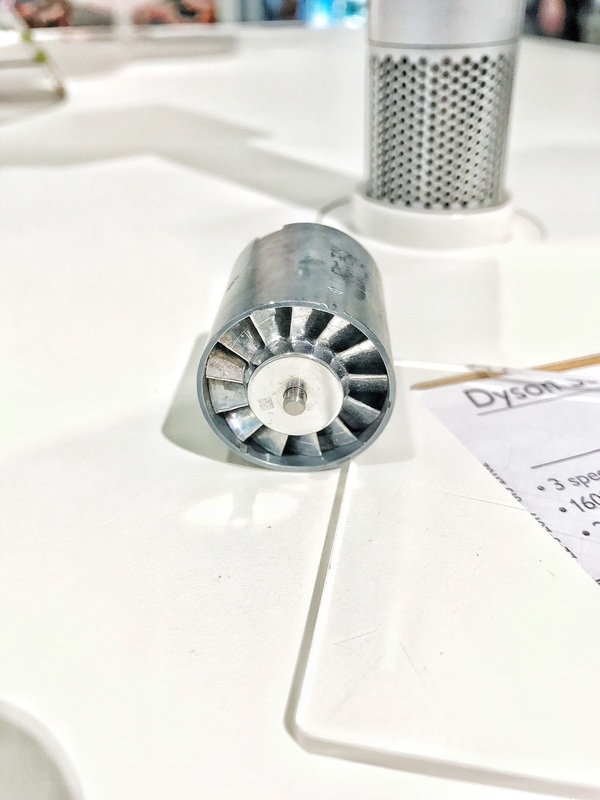 Dyson Stylist, Henna Kumari, talked me through the science behind the Supersonic and even let me have a go at balancing a ball using the blow-dry technology. Channelling my inner child, I could’ve wiled away the hours magically balancing the ball using the powerful air flow of the Supersonic. Check out the concentration on my face! Though, I wasn’t there to play and was after a well-needed pamper session, as life has been pretty manic for me the past month. Henna asked about my usual hair care routine and showed me the various looks styled with the Supersonic, created in association with Stylist Magazine. 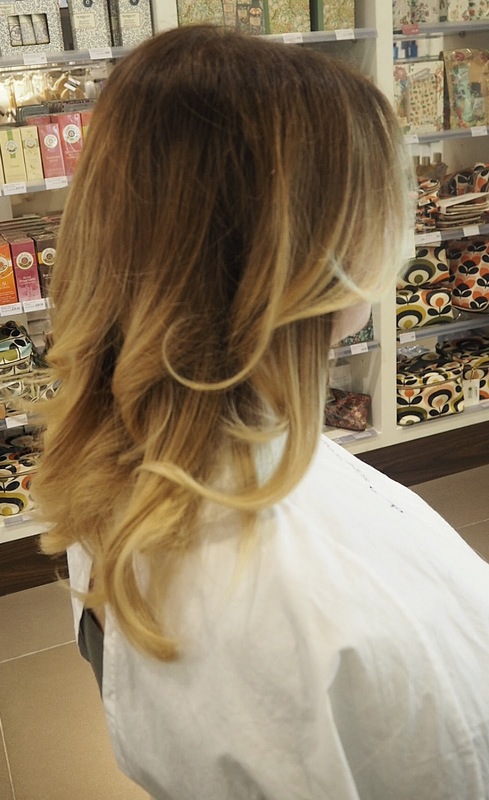 My ombré hair always looks beautiful when curled, which unfortunately is a rarity as I’m useless at curling it myself. Therefore, I was excited to pick the luxe waves style and see the Supersonic in action. Explaining my lack of flair in the curling department, Henna began by showing me the attachments used to straighten and curl hair, cleverly attached to the Supersonic magnetically. The diffuser can be used to create those beachy, get-out-of-bed waves I lust after and the smoothing nozzle effortlessly dries and styles at the same time to give salon straight hair. 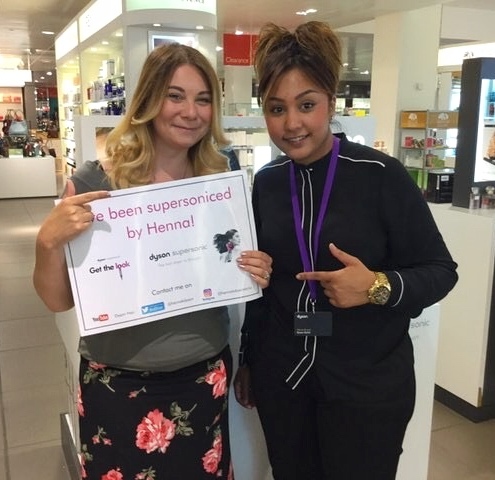 Henna uses her Supersonic in a salon, as not only is it popular with her customers, its air multiplier technology means she is often finished, to her amusement, quicker than her hairdresser colleagues. As she began using the Supersonic, one of the first things I noticed was how quiet it is; Henna and I were able to continue our conversation as she worked her way through my hair. My hair suffers regular breakage and heat damage from styling products and the sun. I often find myself with a burnt scalp and dry ends. Consciously, I know I need to take better care of my hair and need to investigate the products best placed to do so. Hair heated to over 150°C can cause irreplaceable heat damage as well as reduced shine. The Supersonic, Henna explains, measures air flow temperature at 20 times a second and heat is regulated using a microprocessor. This all sounds very technical and I could be mistaken in thinking the Supersonic is a computer rather than a hair dryer. Though, I have to admit I am intrigued by its claims to prevent extreme heat damage and protect natural shine. I’d like to think it’s not just me that has found their hair wound up and sucked into the filter of their hair dryer?! 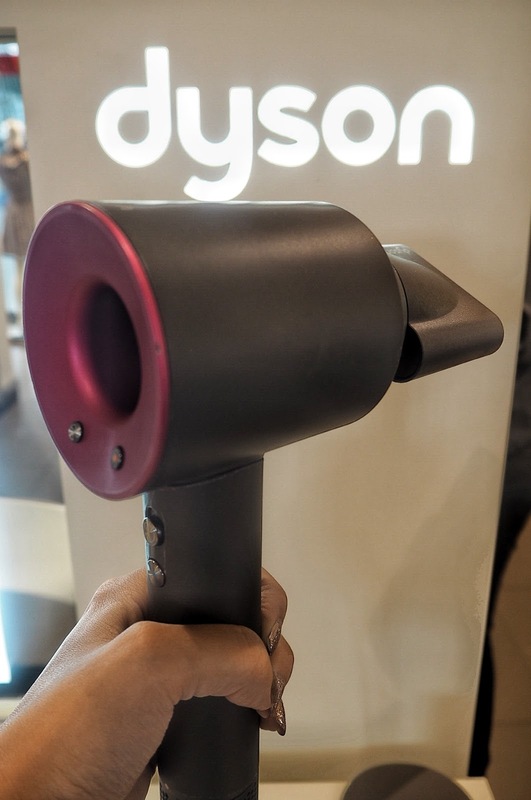 I wasn’t surprised to learn that Dyson has also come up with a solution to this age-old hair dilemma, a godsend in my opinion! Henna created my luxe waves using the Supersonic in minutes, making it look so easy I wondered whether I’d actually be able to manage it myself at home. 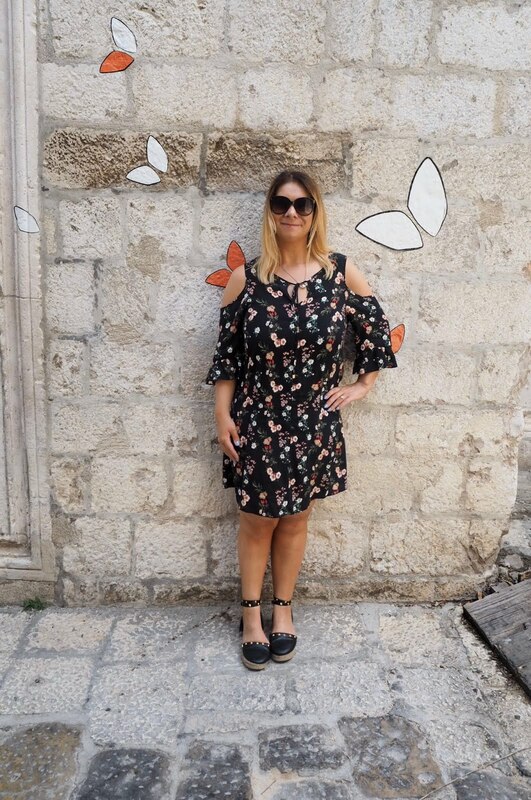 Time is always a factor for me, as my mum would say, I was ‘eleven days late and am late ever since.’ The quick drying feature is one of the most appealing factors, along with its lightweight size, meaning my cack-handed, weak arms may be able to create some kind of style at home. After all, I had saved myself time using the Irresistible Me Jade Straightening Brush since I’d trialled it out in January. Overall, I love how versatile the Supersonic is, not only in its ability to create various styles in no time at all but its small size and magnetically detachable accessories make it the perfect hair dryer for travelling and last minute getaways, as it would take up no space at all in a carry case. As a very chilled person, the lack of noise is also something to be pleased about, though, the supersonic price tag at £299 means it is out of many consumers budgets, including my own. Hopefully, Dyson will review its price tag to enable the Supersonic to be another household favourite along with its other popular products. Price tag aside, I am completely sold on the Dyson Supersonic and the gorgeous curls created by Henna. Admiring my curly locks, it is easy to see why beauty and technology industries are wowed by the Supersonic. After all, it can give the perfect blowy without leaving users hot under the collar! 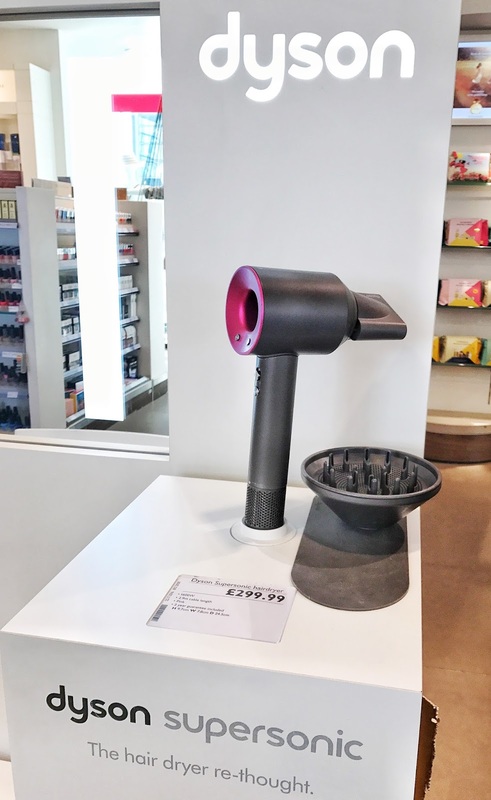 Have you tried the Dyson Supersonic? Or do you have any other hair recommendations to treat heat damaged hair? Please let me know in the comments box underneath.